A drama showing behind the scenes of what happens on a variety show! 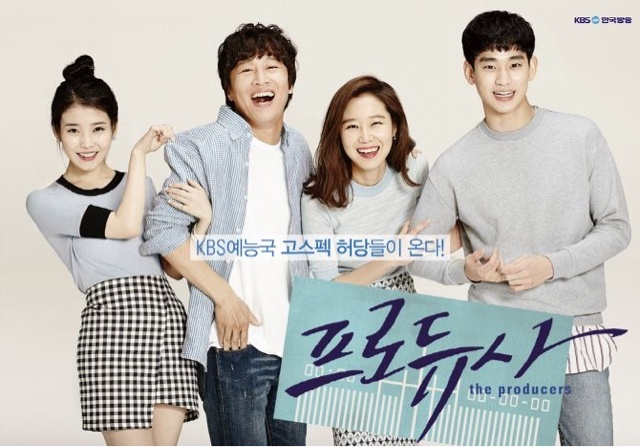 Baek Seung Chan (Kim Soo Hyun) stars as a variety show PD who needs to make the next big hit. He costars with Cindy (IU), who plays a pop star, Tak Ye Ji (Kong Hye Jin) as a music show PD, and Ra Joon Mo (Cha Tae Hyun) as another veteran variety show PD. Baek Seung Chan is a meek, nerdy and rigid rookie producer at KBS variety division. He follows whatever instructions given to him without second thoughts. His reason to enter this industry is because of his university crush, who also work in KBS. Later on as the story progress, he realized that he has a secret crush on the veteran producer of Music Bank - Tak Ye Ji. He is protective over her and will be a potential love rival to Ra Joon Mo. Ra Joon Mo is a producer for 2 days, 1 night. He is the team leader and Seung Chan work under him. Tak Ye Ji and him are childhood friends. Apparently, he does not show any interest in Ye Ji, however that proved to be untrue as the story progress later on. 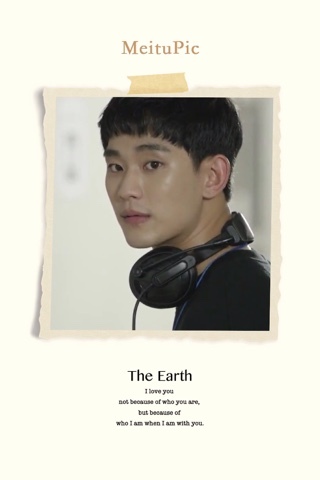 He is actually a soft-hearted man that cares for Ye Ji and is passionate about his work. However, he is also known for having bad judgment of things, thus his program ratings always within single digit. Tak Ye Ji is the main producer of KBS Music Bank. She tried to put on a pretense in front of her subordinates and acted tough in order to command respect. However, she has to eat the humble pie behind the scene when she deals with difficult artise and the management. There were some conflicts between her and Cindy during a work assignment. 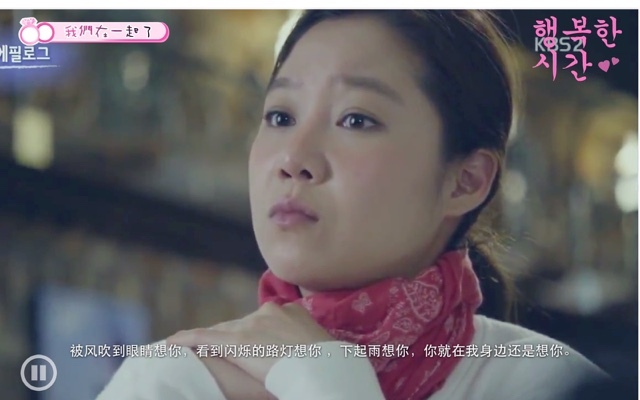 Due to this incident, the both of them became loggerheads, the situation became worse when Cindy discovered that Seung Chan has a crush on Ye Ji, thus making things more difficult for her. It is known that Ye Ji love Joon Mo and is always cautious around him. Cindy appears to be an aloof and arrogant singer. She is stubborn and often distant herself away from others. However, she appreciates people that genuinely cares for her. The first encounter with Seung Chan was during a rainy day and he offered her an umbrella. From then onwards, she has labelled him as the umbrella PD. She gradually falls for Seung Chan and slowly reveal her hidden true self. Byun Mi Sook is the CEO of Byun Entertainment. She is the "mother" of Cindy. She claimed to be doing many things for Cindy but there were times when she is self-centered and does things for her own benefits. 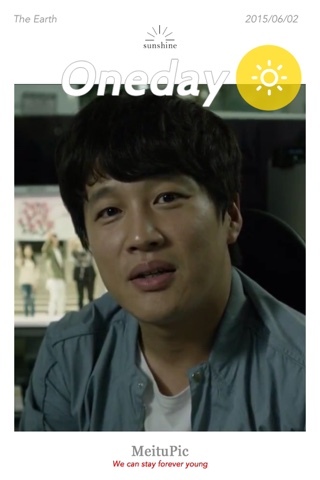 Kim Hong Soon (Kim Jong Kook) is a variety PD that has lost favor with his boss, the CEO of KBS. He is eager to please his superior in order to secure more work opportunities. He has a love/hate relationship with the stringent secretary in the company.